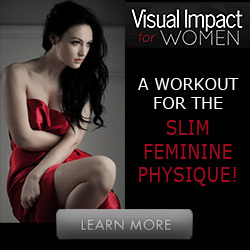 This index shows the articles available in the Weight Loss Section of the Flirting With Fitness website. Includes all the articles published here to help our readers lose weight. Do You Want To Lose Body Fat With Liposuction?